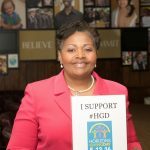 GIVE TODAY & SUPPORT HORIZONS GIVING DAY, May 15, 2019. 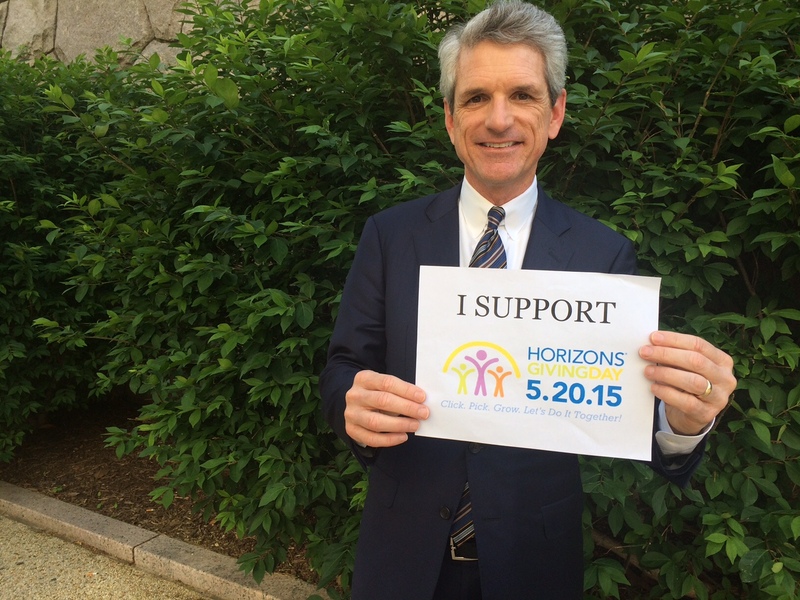 2015 First Annual Horizons Giving Day successfully raised over $1 million network-wide! 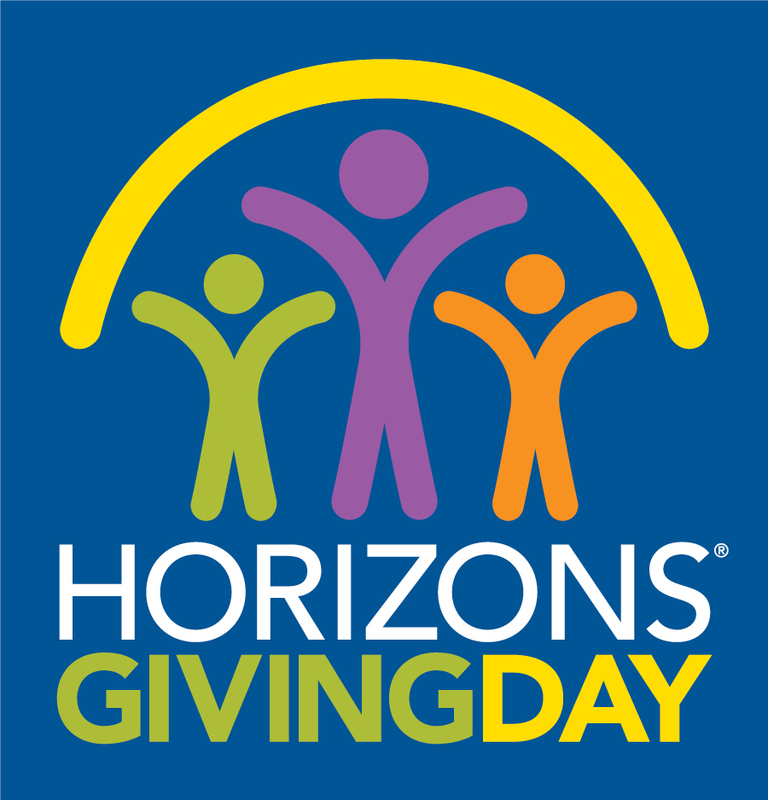 In 2015, Horizons programs across the country joined together in an online nationwide Giving Day event to raise funds and increase awareness. Our goal was to raise $1 million for Horizons Programs across the country, and we did it! Thank you to all our generous donors and partners for joining us on this first massive one-day community philanthropic event. 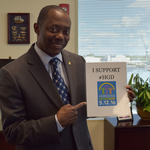 We shared an exciting day on social media, spreading awareness about the the Achievement Gap and Horizons Hampton Roads. 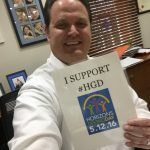 What is Horizons Giving Day? 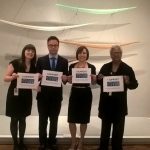 1) One single day that all Horizons staff, board members, volunteers, donors, corporate partners and schools join together in support of Horizons programs everywhere. 2) One single day where all Horizons partner schools and colleges, alumni, and sponsors are in a friendly, yet competitive, race to raise money for their local Horizons programs. 3) One single day where everyone who believes in Horizons’ mission is working toward the same goal. It’s easy as 1-2-3! 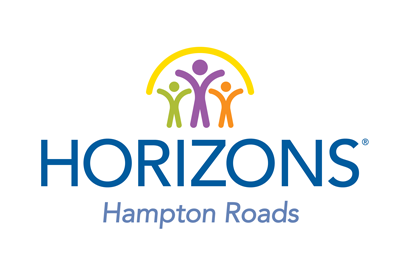 Greet new prospects, gather your friends/contacts, and give to Horizons Hampton Roads! 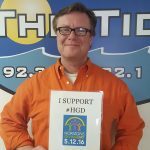 Join us next year for our 2nd Annual Horizons Giving Day. We welcome you to join our mission to combat the achievement gap right here at home. You too can support our summer academic enrichment program for low-income K-8 grade public school students and help set them on a path to success in both school & in life. For more details on future Horizons Giving Days, visit Horizons National.